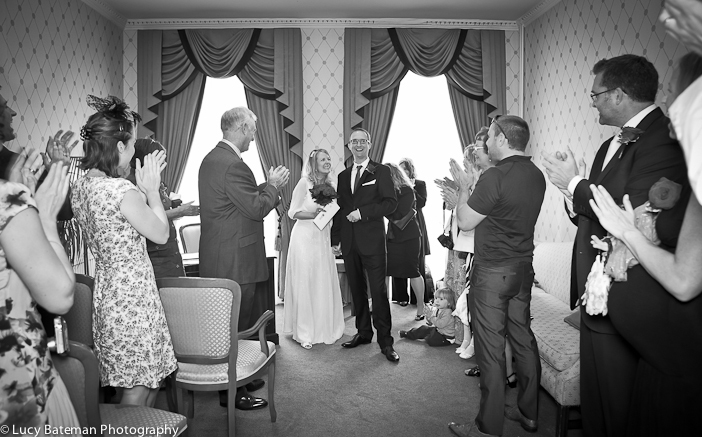 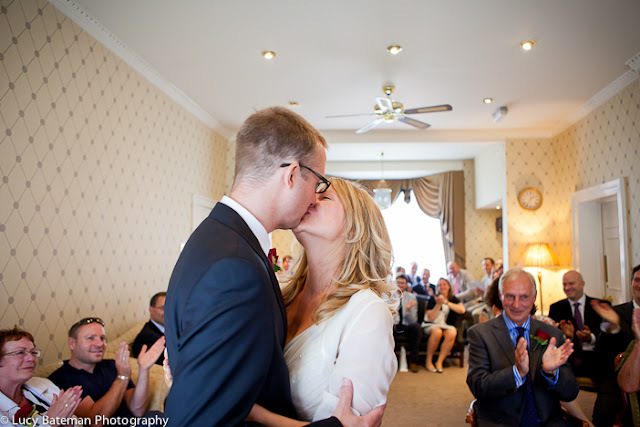 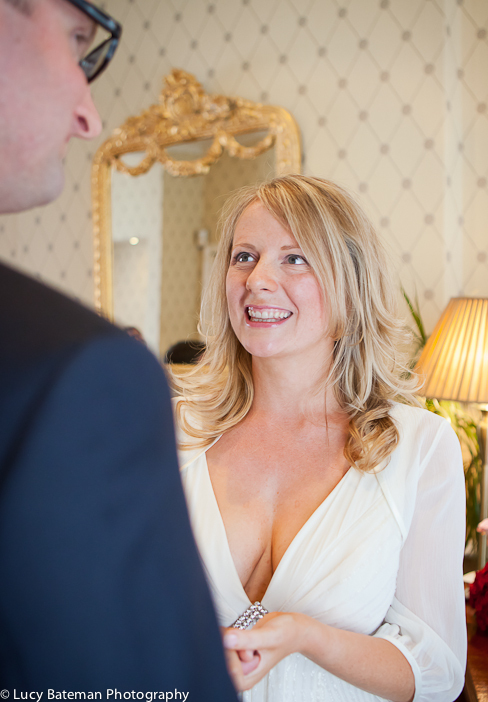 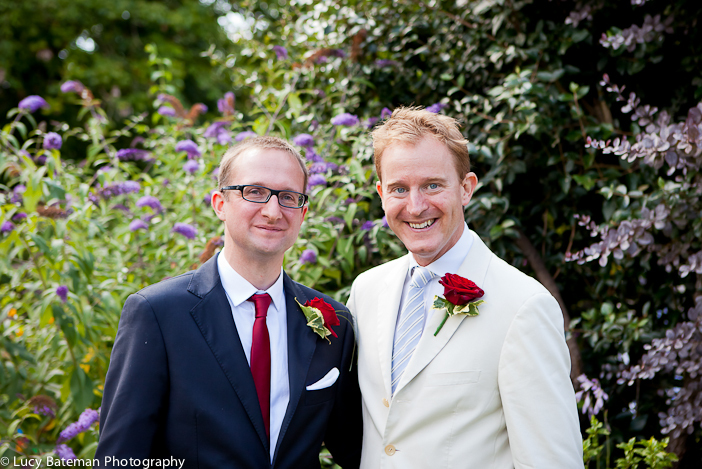 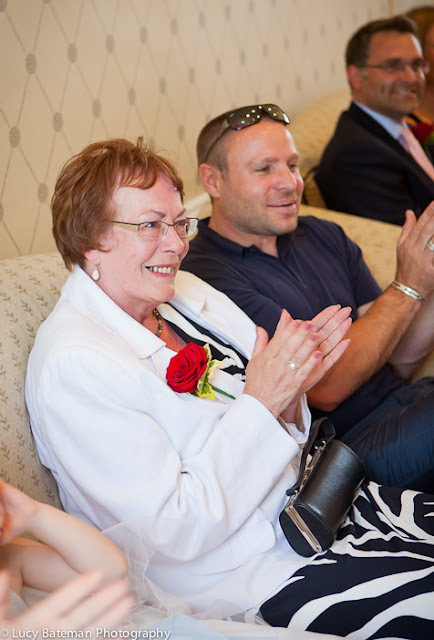 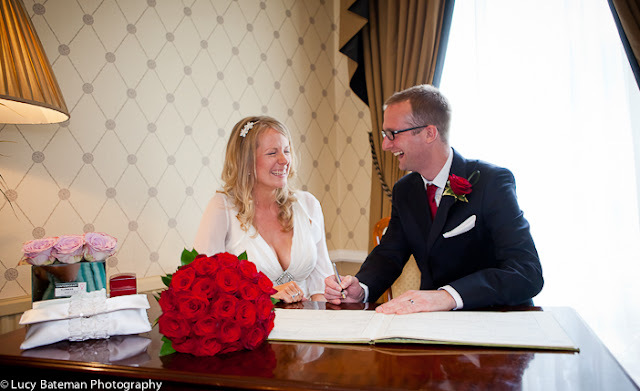 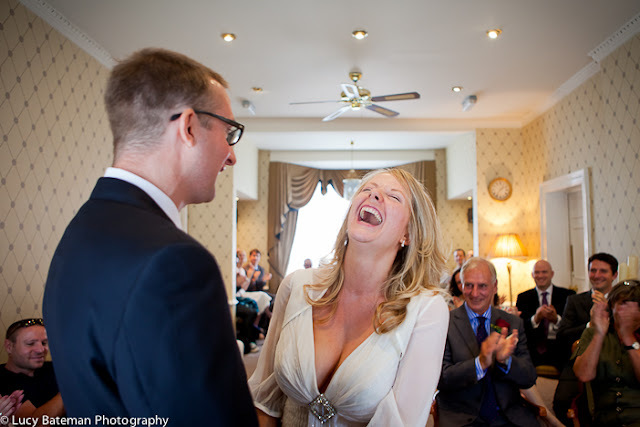 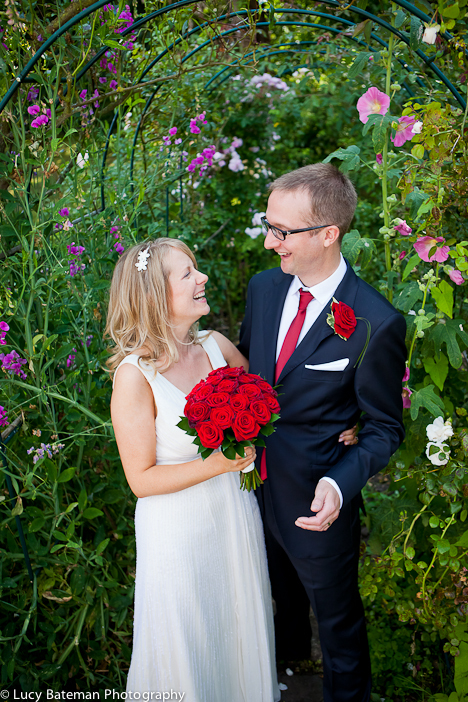 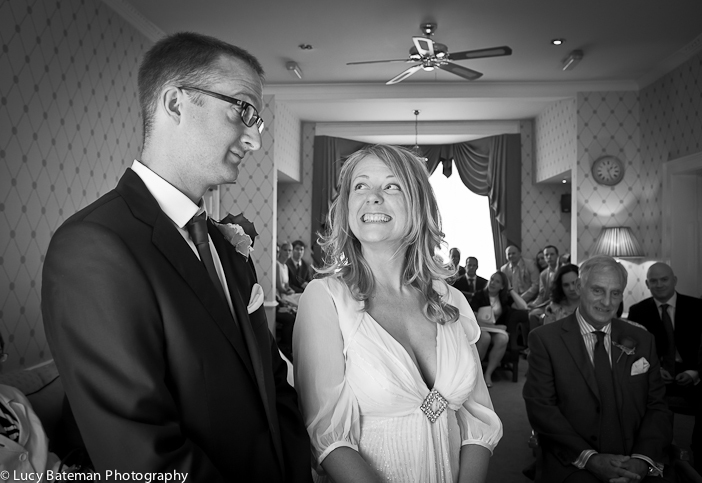 Jennie and Duncan tied the knot at Wellington House in Canterbury. 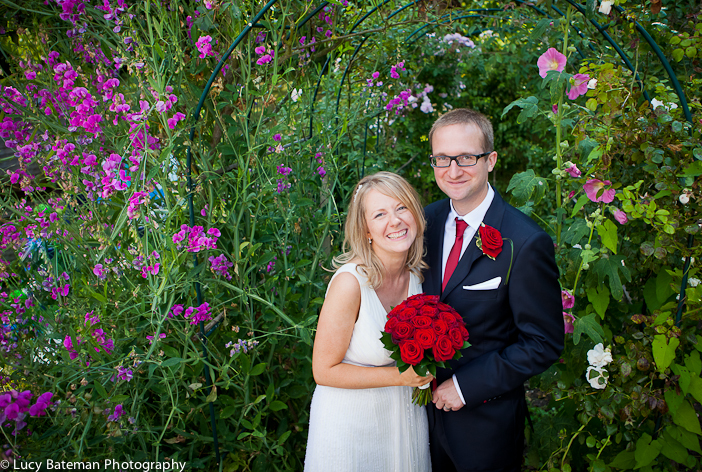 The weather was lovely and both bride and groom were full of smiles. A larger selection of photographs from this wedding can be seen here: Wedding at Canterbury Register Office.